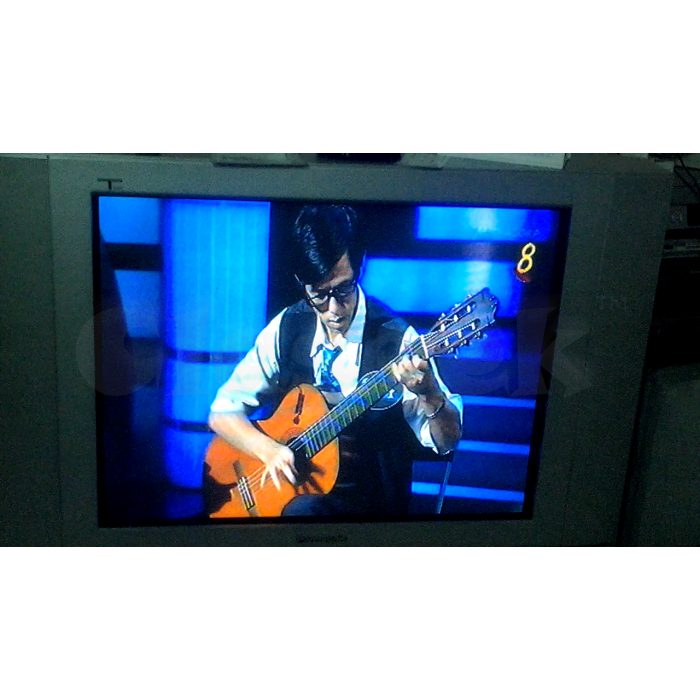 Guitar lessons coach by experienced musician/instructor (appeared on TV before). Quick n Easy method. All ages welcome. Location : all areas student's places. Sure Fast results! Pls contact : 9186 0337 Kren.